When Jack and Annie got back from their adventure in Magic Tree House Merlin Mission #16: A Ghost Tale for Christmas Time, they had lots of questions. 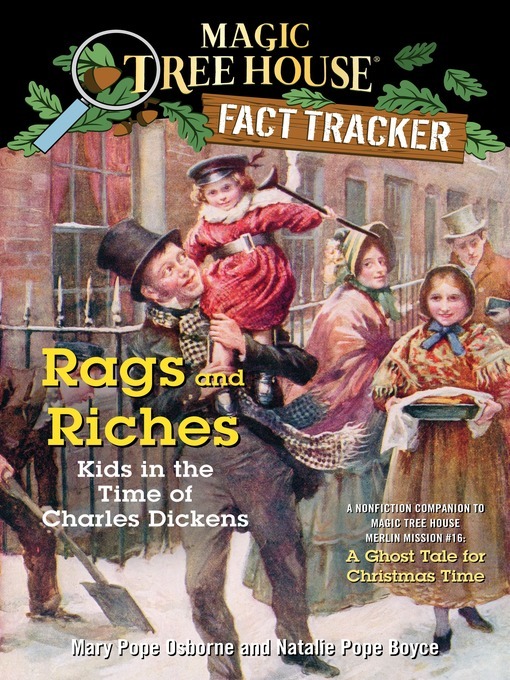 Why did Charles Dickens write A Christmas Carol? How did he help the poor? What jobs did poor Victorian kids have? How did rich kids spend their time? Find out the answers to these questions and more as Jack and Annie track the facts.